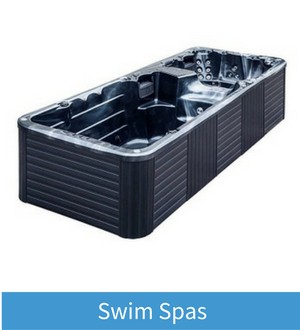 get a quote for your new spa. you’ll save thousands of dollars. 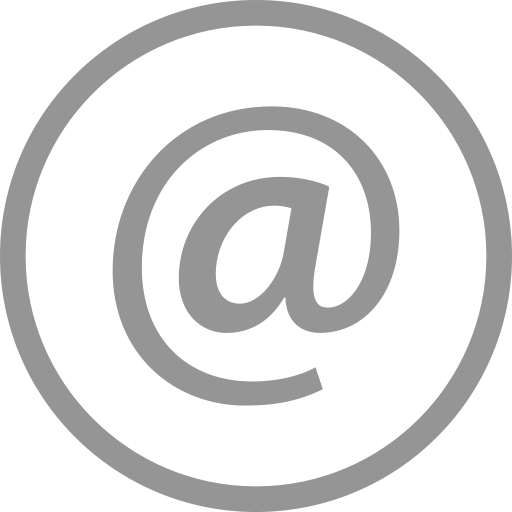 Call us or see the display instore. Select a category or view our most popular spas below. Our spas are designed with relaxation in mind, and offer technologically advanced features and options to enhance your total spa experience. 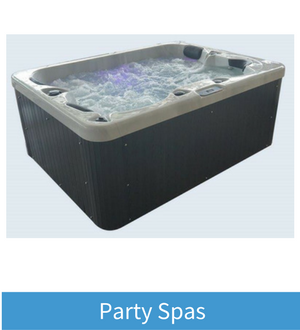 Hydrotherapy, Sound Systems, Pop-up TV, iPhone iPod/iPad Wi-Fi connectivity, Lighting, Aromatherapy, Touch Screens and Touch Pads. 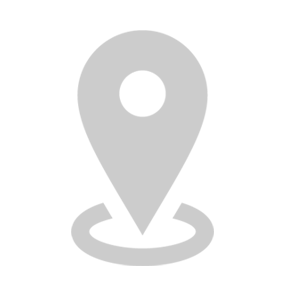 Deciding what water purification system is best for your family’s needs can be complicated. Our Spas use advanced water treatment technology to ensure that your spas health is maintained with ease, without the use of harsh chemicals. Why let the cost of energy deter you from enjoying your spa experience . 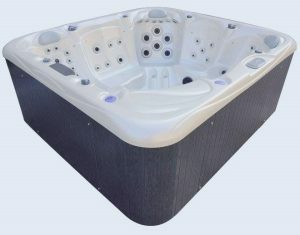 All cyclone spas are fitted with equipment using the latest in energy saving technology, design to reduce energy costs. 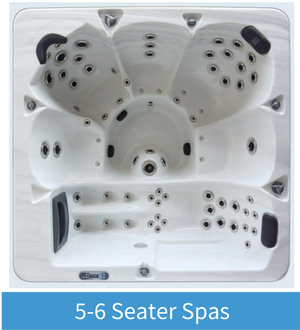 This 6 person spa is pure indulgence. 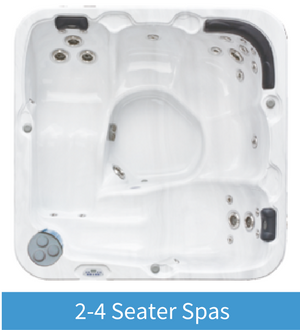 Part of the new, exclusive range of our custom-designed and built spas.